Look at the page : 1. What type of document is it? 2. When was it published? Read the first paragraph : 1. 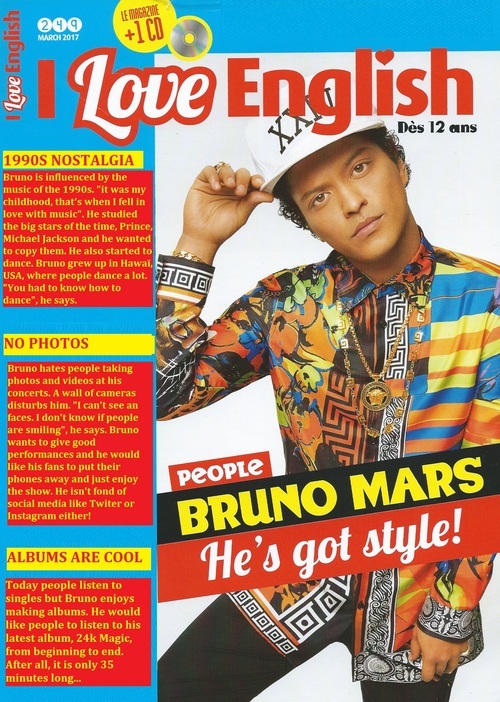 What does Bruno love ? 2. What can he do very well? Why? Read the second paragraph : 1. What can't he stand? 2. What isn't he keen on? Read the third paragraph : 1. What do people like ? 2. What would Bruno like?